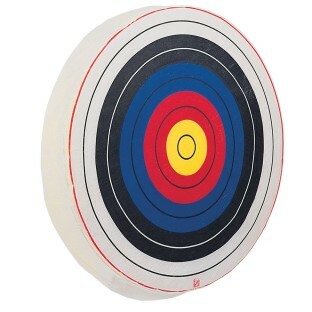 Top-quality archery targets constructed of 100% self-healing foam. Resistant to wear, waterproof, UV resistant and impervious to insects. 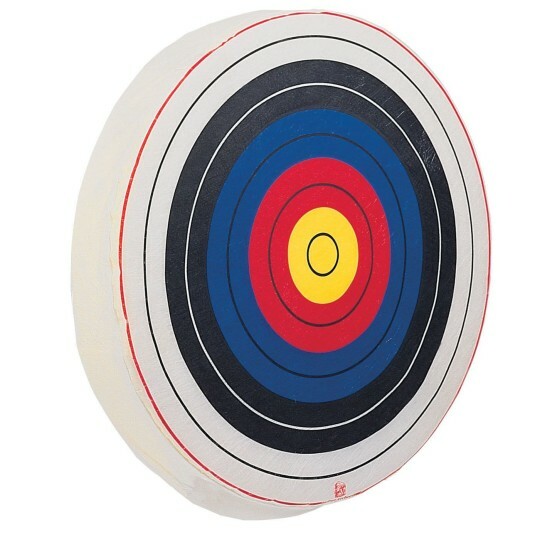 Targets are constructed of 6"-thick foam and reversible, boosting their lives and offering an excellent value. 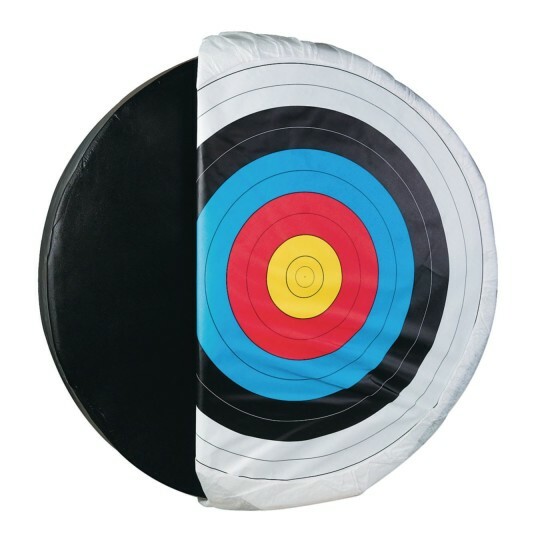 10-ring skirted target face included. 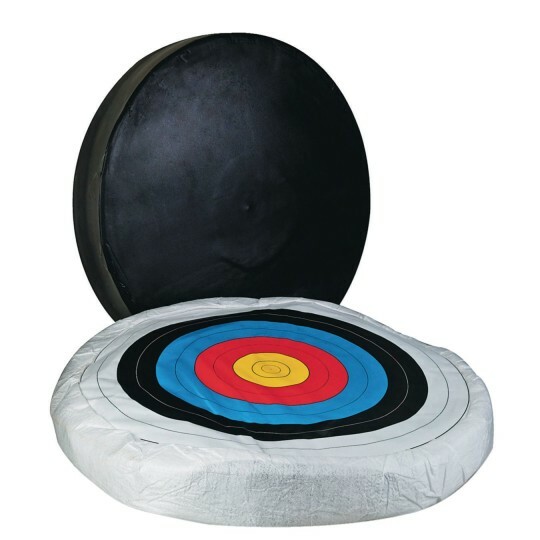 Designed for use with bows with a pull of up to 30 pounds.